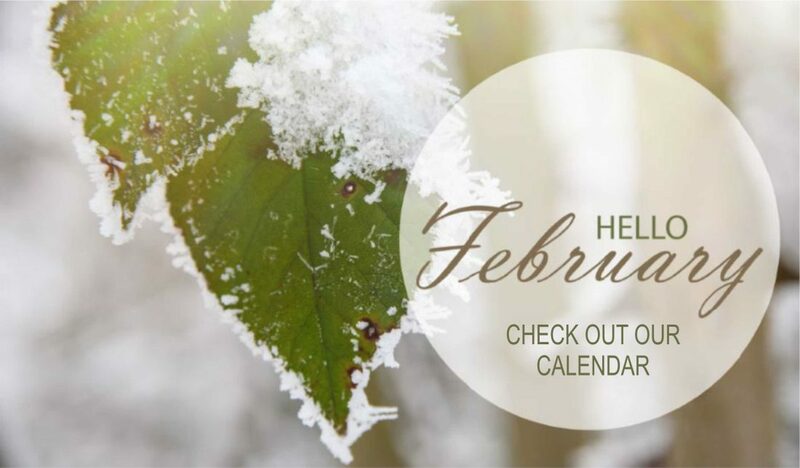 Check out our February Calendar! This weeks February Drop-in Center activities feature Illness Management & Recovery, Mindfulness, Budgeting, Rock Painting, & Games. Looking ahead, there are some learning events including “Understanding & Working with Individuals with Fetal Alcohol Spectrum Disorder” and “The Vital Aging Network”.